A singular piece of 18th century history, the William Lee House presides prominently over one of SouthPark’s most unique locations. Featuring a total infrastructure restoration and expansion by Simonini, the hand-hewn floors & aged paneling highlight this period restoration which seamlessly transitions into 21st century living spaces, amenities and accompanying pool/spa. 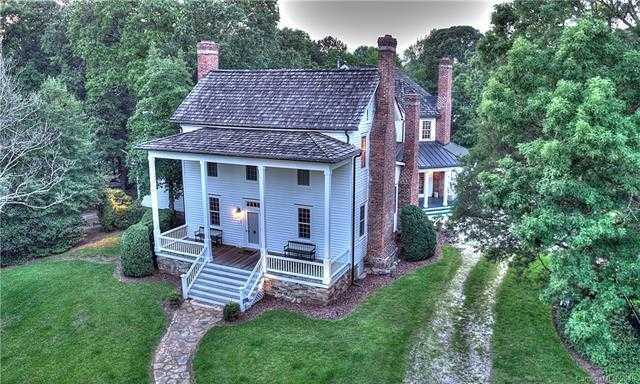 Dating to King George II, this richly appointed country house is one of Charlotte’s most exceptional historic properties. Charlotte Historic Landmark, receives 50% tax credit. Additional 300 sq ft is Pool House which has a full bath and fireplace. Please, send me more information on this property: MLS# 3438476 – $2,997,000 – 5520 Sharon View Road, Charlotte, NC 28226. I would like to schedule a showing appointment for this property: MLS# 3438476 – $2,997,000 – 5520 Sharon View Road, Charlotte, NC 28226.